How long have you been using AWS? What AWS services do you use? Would you be willing to give a 5-10 minute talk? 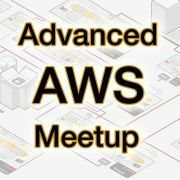 For Advanced AWS topics that assume deep knowledge of AWS services.